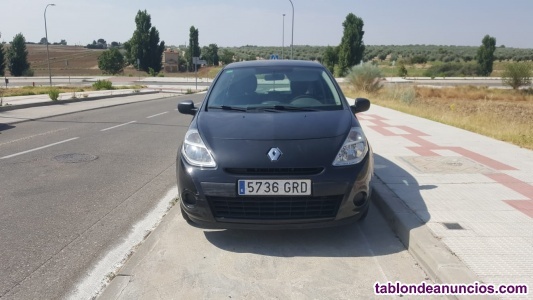 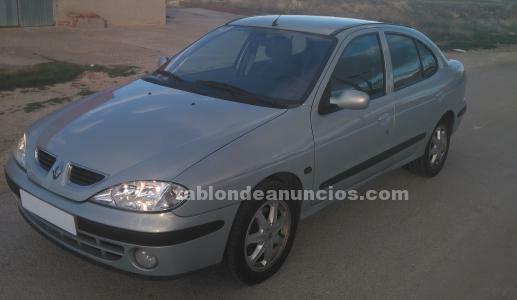 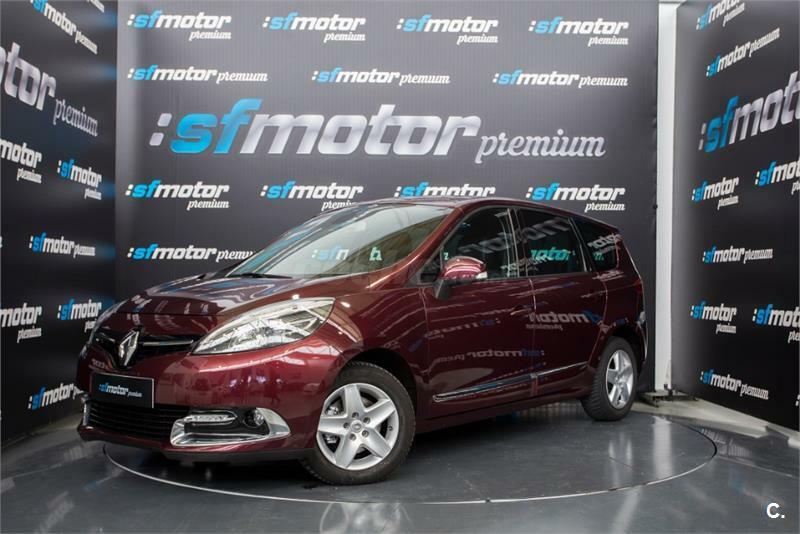 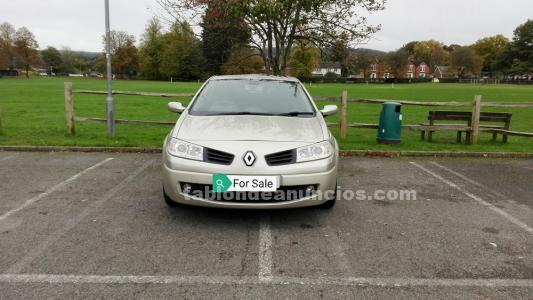 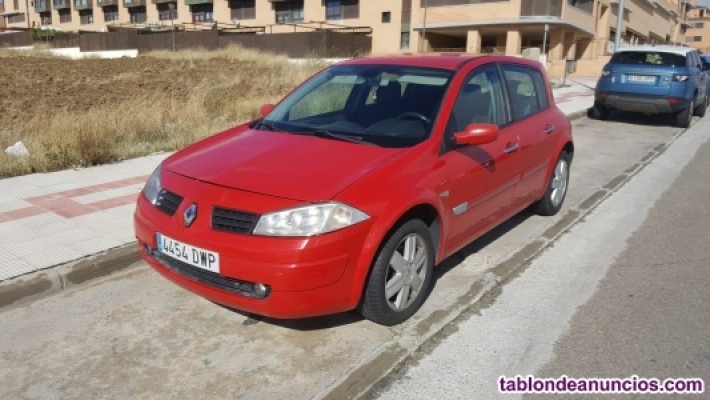 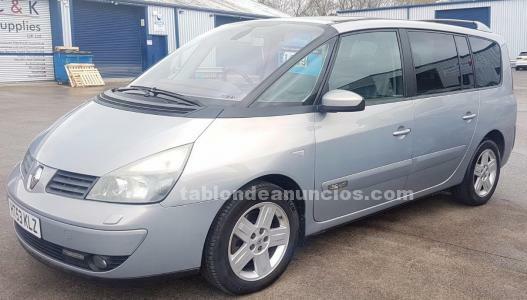 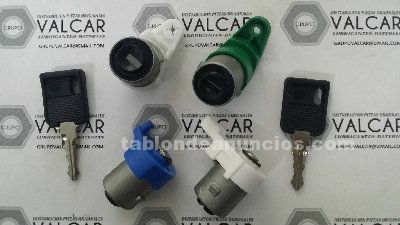 RENAULT Grand Scenic Dynamique 5 plazas 1.5dCi105 EU4 eco2 5p. 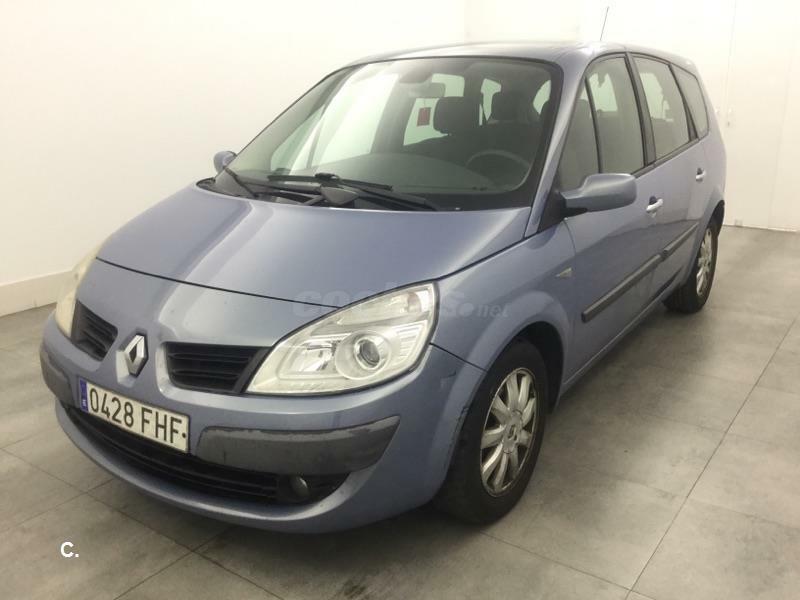 RENAULT Grand Scenic LIMITED Energy dCi 110 eco2 7p Euro 6 5p. 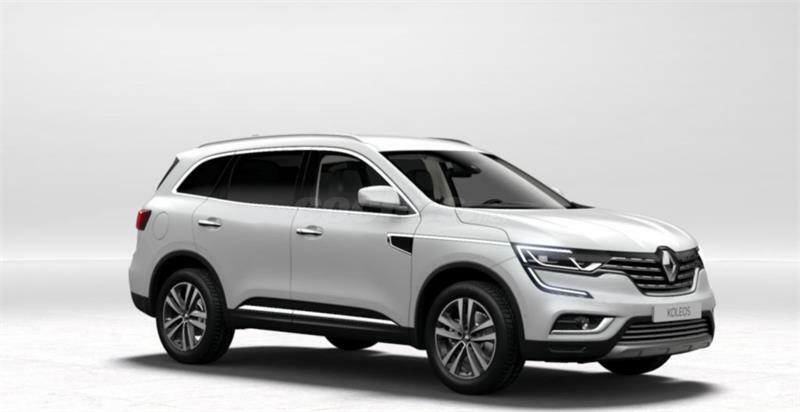 RENAULT Koleos Zen dCi 96 kW 130CV 5p. 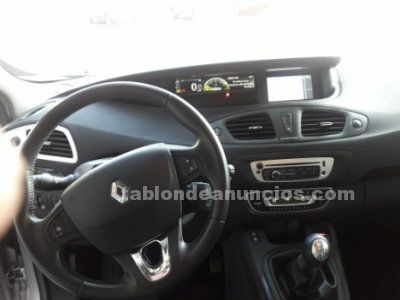 RENAULT Koleos Zen dCi 130kW 175cv XTronic 4WD 5p. 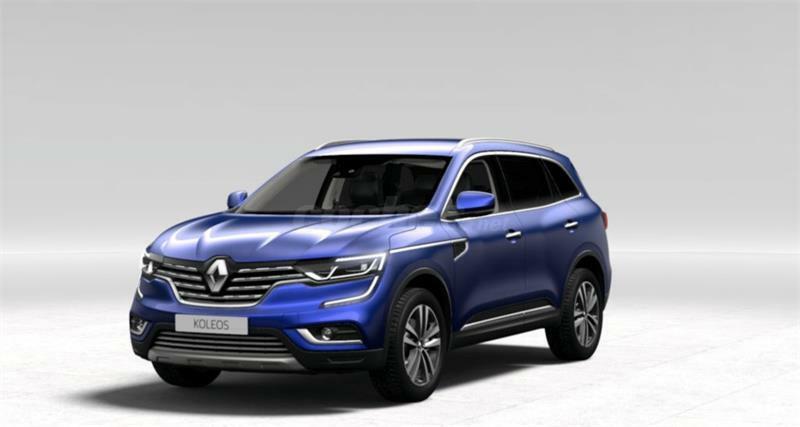 RENAULT Koleos Zen dCi 130kW 175cv 4WD 5p. 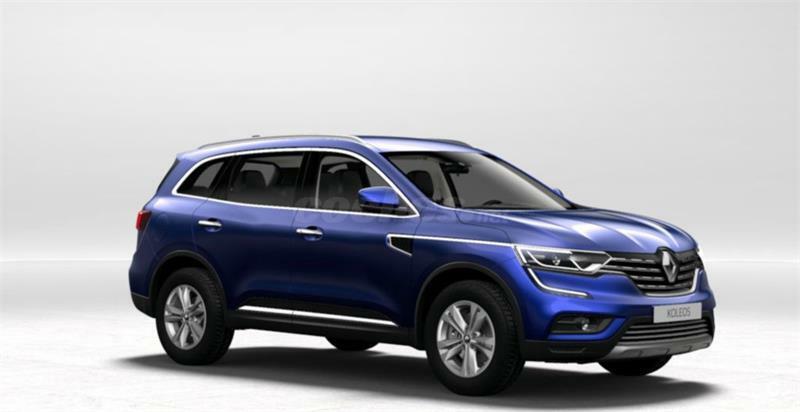 RENAULT Koleos Intens dCi 96 kW 130CV 5p. RENAULT Koleos Initiale Pa. dCi 130kW 175cv XTr. 4WD 5p. 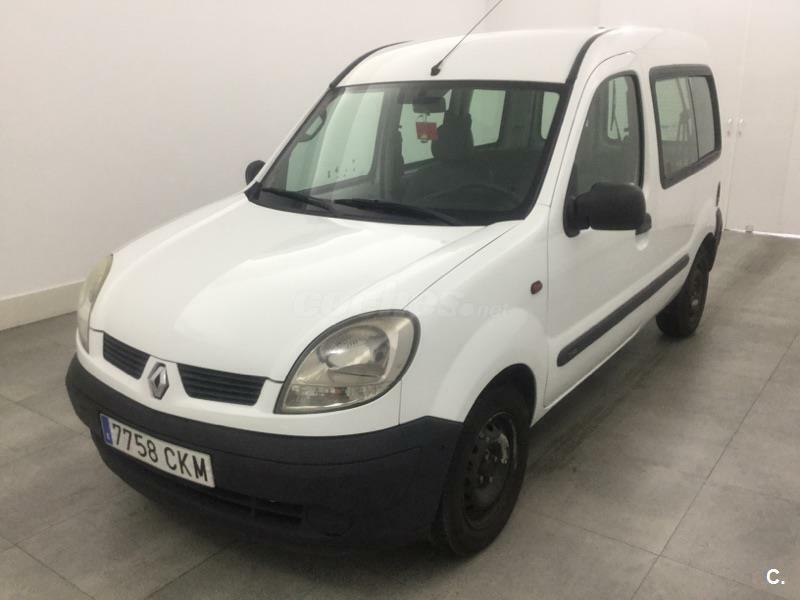 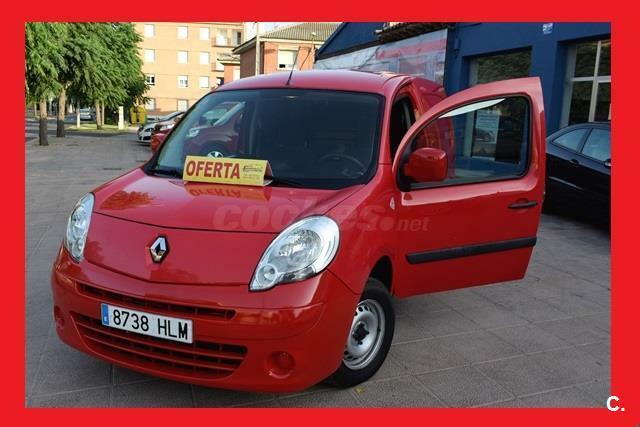 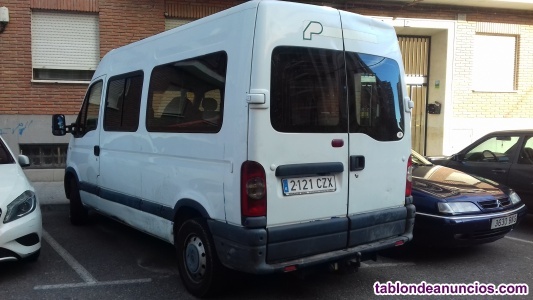 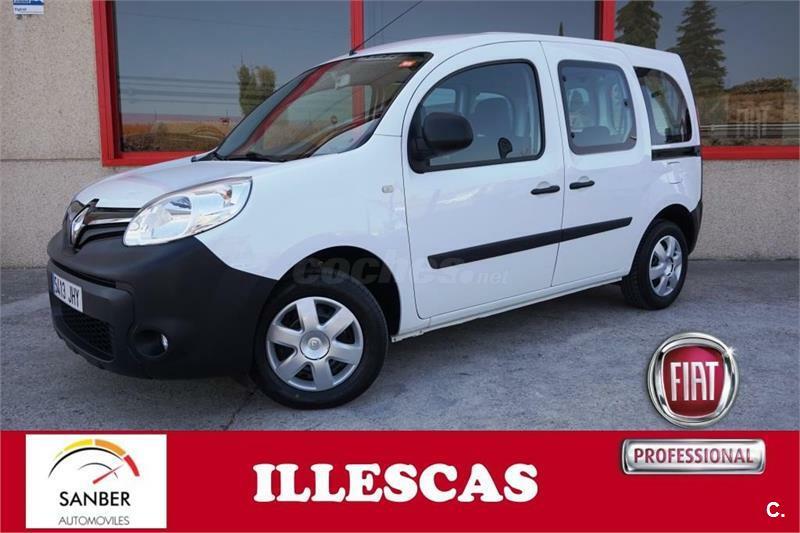 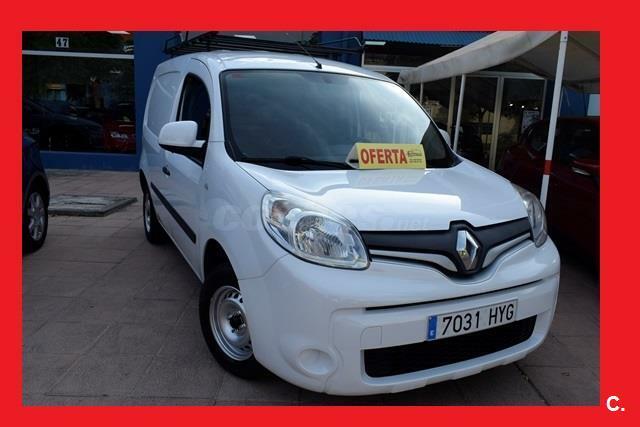 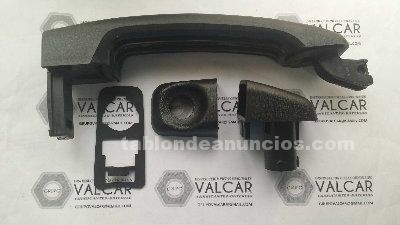 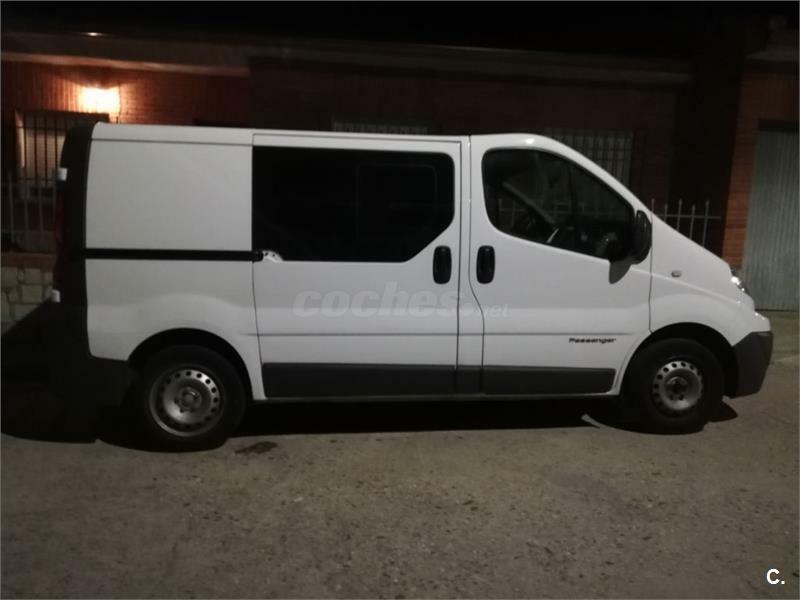 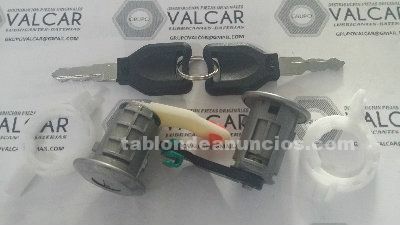 RENAULT Kangoo Furgon Profesional 2013 dCi 75 E5 3p.